In our previous blog titled “Get More out of Your Motorized Window Treatments with IFTTT”, we introduced IFTTT and how it can help you get the the best out of your motorized window treatments. Here we will discuss how to connect your Somfy myLink to the IFTTT platform. Achieving a fully-integrated home automation experience has become easier than ever now that Somfy myLink™ is an IFTTT Service. 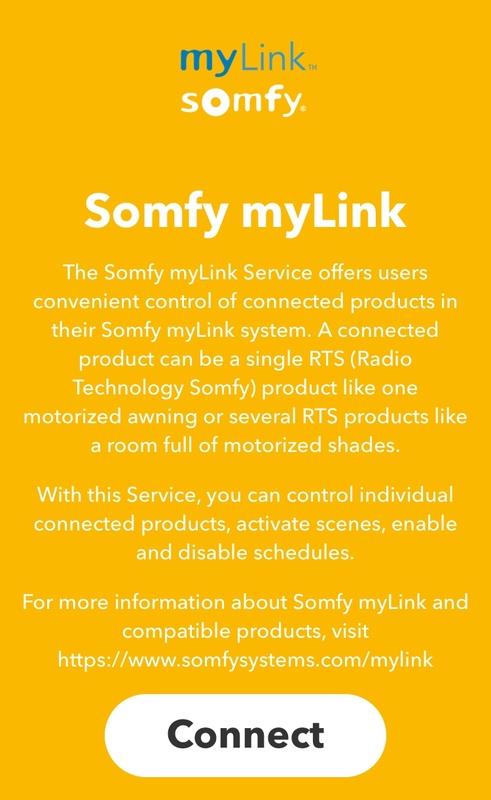 As an IFTTT service, motorized interior and exterior window treatments using Somfy myLink™ can now effortlessly communicate with other smart home devices and solutions. Install the IFTTT app on your smartphone or tablet via the Apple App Store or Android’s Google Play store. Using a computer to connect? Click here to open the IFTTT website in a new tab. You can create an account using your email, or you can link your Google or Facebook accounts for faster log-in. Using a computer to connect? Click here instead and open the IFTTT Somfy myLink™ page in a different tab and continue with steps 3-7. 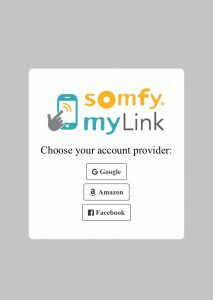 Once you are directed to the Somfy myLink™ Page, click the “connect” button. Next, you will need to sign into your Somfy myLink™ through one of the following accounts. Using your smartphone? 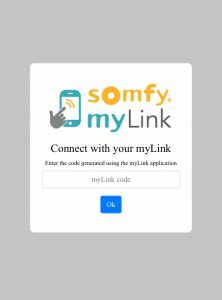 Simply return to the Somfy myLink™ page in the IFTTT app.